Starting Monday July 6, and continuing through August 10, from 2-4pm we'll have an all ages drop in program offering process play activities in the Puett Room. Process play activities are ones where there is not set outcome. The idea is to give your kids a chance to use their own ideas with a variety of materials. Kids learn best when they have a chance to work with he familiar materials in new ways. Each week the materials will change, but the idea of tinkering with the materials will stay the same. Celebrate the Fourth of July early with music and dancing from the popular local 8-woman marimba band Chicamarimba! Their upbeat blend of African and Latin American sounds will get you on your feet. Enjoy this outdoor concert in the gazebo behind the library building on Wednesday July 1 at 7:00 p.m. All ages are welcome to attend. And bring a chair or blanket from home to sit on! In the event of inclement weather, the performance will be held in the Burgess Community Room. This event is generously sponsored by the Friends of the Tigard Library. Where is Go-Go hanging out this week? Go-Go the Super Tiger's taking a break between tricks. Come tell us where in town you think Go-Go is, and win a little prize! Don't forget that Dr. Kirsten Crowley will be my guest reader this Friday, June 26 at 10:15 a.m. and 11:15 a.m. in the Community Room. Kids will get the chance to listen to their hearts with the doctor's own stethoscope after stories! 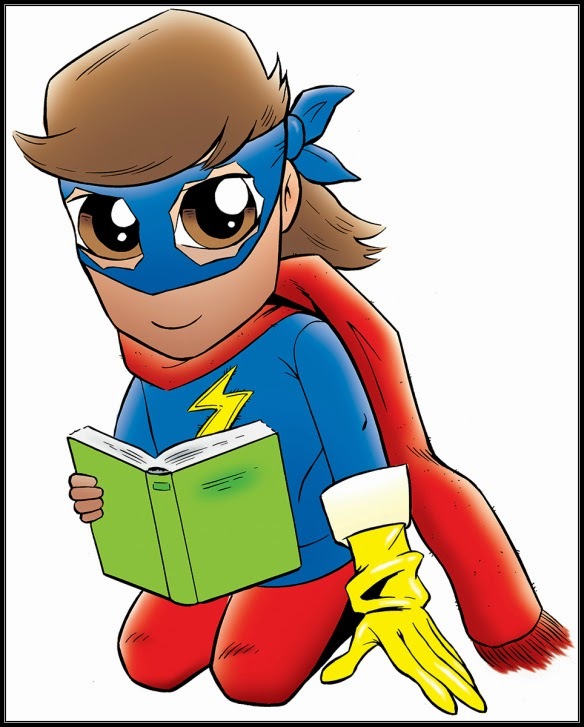 In honor of our hero-themed Summer Reading Program, I am so excited to announce that several local heroes will be guest readers at Family Story Time on Fridays mornings. Guest readers will read a book and kids will have a chance to do something special with them after the story time. On days when I have guest readers, story time will be held in the Community Room, and attendees will not be limited. Here is the schedule so far, although I also hope to get a police officer. June 26--10:15 a.m. and 11:15 a.m.Dr. 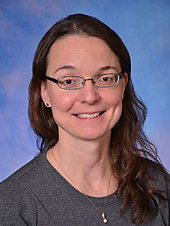 Kirsten Crowley, pediatrician. Kids will get the opportunity to listen to their hearts with a stethoscope. July 31--10:15 a.m. and 11:15 a.m. Lt. Tim Weathers, firefighter. See Lt. Weathers dress up in his full fire gear, ready to fight a fire. August 14--10:15 a.m. and 11:15 a.m. Margaret Doherty, Oregon State Representative. 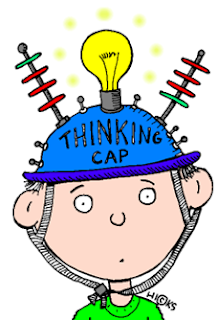 Vote on the theme for the first story time of the school year. It's the ZANIAC! And he's coming BACK! Washington County Cooperative Library Services is hosting The Zaniac to perform at county libraries this summer in conjunction with the summer reading program. While the Zaniac was here last year, he's coming back for another show that will sure to be a crowd pleaser. With the energy of 1,000 suns, The Zaniac bounces from one end of the stage to the other like an untamed rubber band. 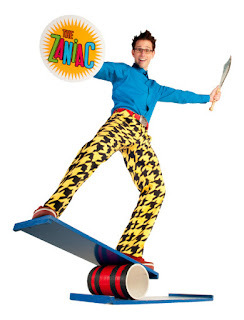 This crazy zany guy will give you an entertaining show like no other. Come see him live in the Burgess Community Room on Tuesday June 23rd at 6:30 p.m. All ages are welcome to attend. This program is generously sponsored by Washington County Cooperative Library Services. Where is Go-Go shopping for picnic supplies? Go-Go the Super Tiger's stocking up on delicious vegetables. Come to the children's desk and tell where you think Go-Go's been shopping, and win a little prize! Bring your bike and helmet to the library for an outdoor adventure! 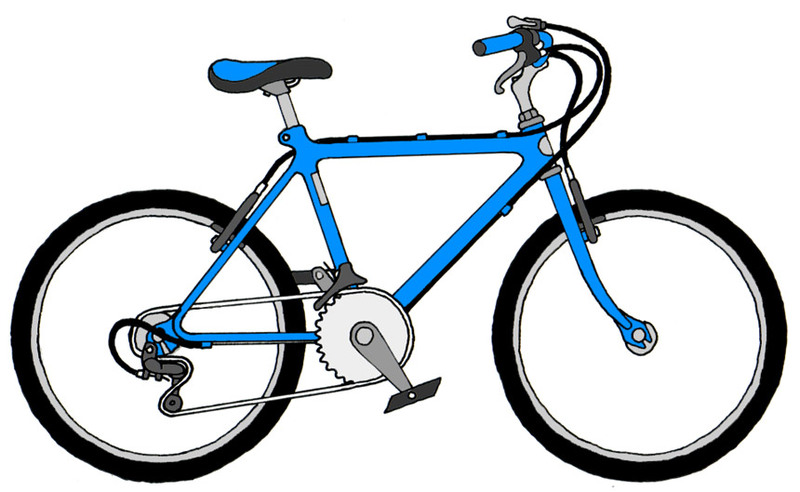 The Bicycle Transportation Alliance (BTA) will share road safety tips, basic bike maintenance and local riding routes. Then the BTA will lead a guided community bike ride. Participants will need to sign a waiver. Children's forms should be signed by the adult who accompanies them. Meet in the Burgess Community Room first without bikes, please. All ages and riding experience are welcome to attend on Saturday June 20th, 1-2:30 p.m. This program is generously sponsored by the Friends of the Tigard Library. 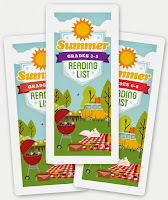 The Association for Library Service to Children has created their annual Summer Reading List. Grade levels available are Grades K-2, Grades 3-5, and Grades 6-8. We've made sure that we have multiple copies of these suggested books in the library collection for check out. If there's something on the list that your reader would love to read and a copy is not available for checking out, please don't hesitate to place a hold on the title. These lists contain a lot of great books not to be missed! If you choose not to print out the list at home, we will have copies available for your use in the children's room. Where is Go-Go headed this week? Here comes Go-Go the super tiger, cruising around town on a scooter. Can you tell where Go-Go is riding? Stop by the children's desk this week and give us the answer. We'll give you a little prize! And tune in every Saturday until the end of the summer for more Go-Go adventures. Recess Monkey's coming to town to help get the summer reading party started! 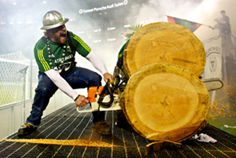 Come get wild with us on Tuesday at 3:00 p.m. It is guaranteed to be an awesome time. And you can sign up for summer reading while you're here! 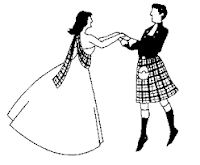 The Portland Branch of the Royal Scottish Country Dance Society will perform and provide instruction on Scottish country dancing, a form of social dance with roots that go back centuries. Watch or join in on Friday June 12 at 7:00 p.m. in the Burgess Community Room. All ages are welcome to attend. This program is generously sponsored by the Friends of the Tigard Library. School will be out for the summer later this week. Why sign up your child for summer reading at the library? Because reading is a skill that takes practice. When a child takes a three month break from reading, they are more likely to fall behind once school starts up. I remember as a child that I dreaded having to go back to school in the fall once summer break was over. I remember sitting in class the first day not wanting to do any work and it took extra effort to do so. It took extra effort on my behalf because I didn't keep up my reading skills during the summer. I wasn't ready academically to start school. Looking back, I wished I was encouraged to read for pleasure during the summer. 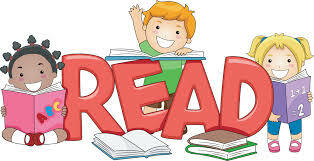 Children who have access to books and who read for fun during the summer maintain their academic abilities and are more ready to start school in the fall than those who do not read. Summer reading inspires kids with a sense of wonder and helps to promote good learning habits too!!! Coming to a Market Near You! Librarians and library staff will be visiting the Bull Mountain Farmer's Market this Saturday, June 6th. We'll be there from 9 a.m. till 2 p.m. Stop by our booth to sign yourself, your teens, and your kids up for summer reading! No need to make an extra trip to the library (even though we do love having you stop by to see us) to register for the summer reading program. We'll have the sign ups right there for you to do while you are out shopping for your local produce and other goodies. And if you and your family members are already signed up for summer reading, that's okay, please stop by and say "Hi" to us anyways. We'd love to see you outside of the library building! 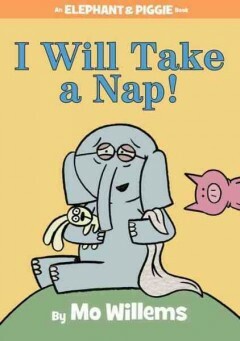 Gerald and Piggie star in their latest book, I Will Take a Nap! by Mo Willems. Here we find Gerald desperately wanting to take a nap. He's tired AND cranky. Just as he tries to lay down and take a nap, Piggie comes along asking Gerald what he's doing. Gerald explains how tired and cranky he is and that a nap will make him feel so much better. Piggie thinks it sounds like a good idea. So Piggie snuggles up to take nap with Gerald. But Gerald can't nap because Piggie SNORES! Then the excruciating circumstances start for poor Gerald. I can't tell you any more because that will give the story away, so you'll need to get your hand on a copy and read it yourself...it's just that good of a book! I foresee this book growing in popularity and notoriety in the children's literary world. I see that there's already over 30 holds on the book in the online catalog, so place your holds on the book now before the list gets even longer! And please, take time for a peaceful nap too! You deserve it! Today is June 1st and do you know what that means? 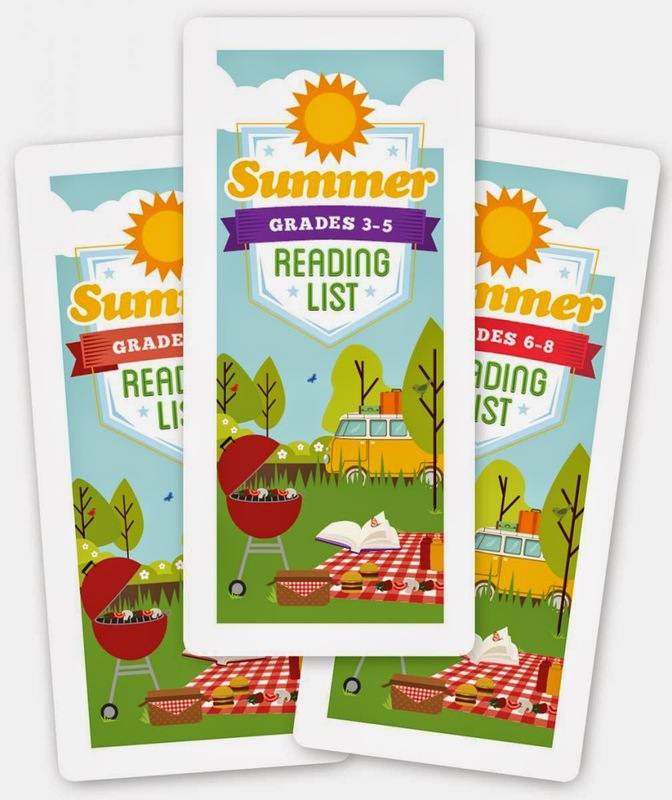 Today is the first day of Summer Reading!!! !